Under average circumstances, labor and delivery happens thousands of times each day, all around the world. In a hospital setting, labor and delivery is monitored and attended to by doctors, midwives, nurses and other medical professionals. Each one of these professionals has a part to play to ensure that the baby is delivered safely and mother’s well-being is protected during the process. Unfortunately, despite the countless precautions that are taken, mistakes occur in labor and delivery that lead to injury. At the Yeboah Law Group, our Fort Lauderdale birth injury attorneys help families, who have faced the trauma of labor and delivery negligence, obtain compensation for their pain and suffering and other losses. Our compassionate legal team works with medical experts to research the incident, determine who is at fault in causing your injury, and whether the injury was a preventable error. In cases where medical negligence is to blame, we hold those responsible accountable for your losses. So, having a bad experience during childbirth or being dissatisfied with how a doctor or nurse performed his or her duties does not constitute medical malpractice.  If you are now wondering if your case can be considered malpractice, you are welcome to schedule a consult with one of our birth injury attorneys who will answer your questions about your case. 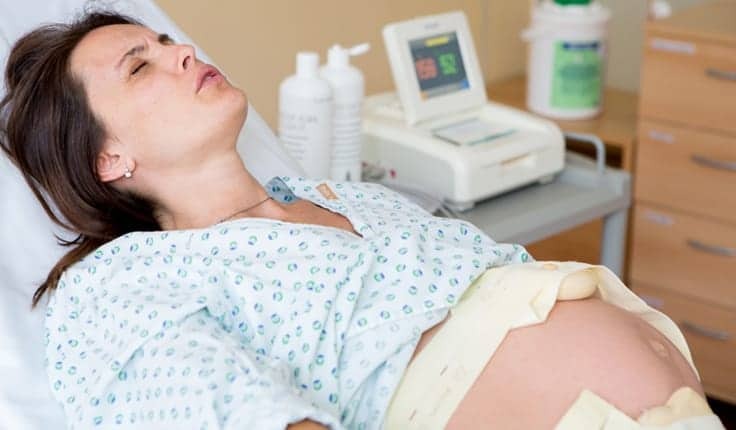 After a labor and delivery injury, you may have many conflicting emotions, and you might be undecided about your decision to pursue legal remedies. Our compassionate Fort Lauderdale birth injury attorneys at the Yeboah Law Group are here to listen to your case and offer sound legal guidance given the facts of your case. When you work with us, we take on the legal burden so that you can focus on caring for your family. You know that a settlement or jury verdict is not going to restore your child’s health, nor will it redeem the time spent worrying about your child’s future, but it will help to cover the mounting expenses, and hopefully help ensure that the same kind of mistake does not happen to another child. After surviving the trauma of a difficult child birth experience, the prospect of taking on a legal battle might not be an appealing one. 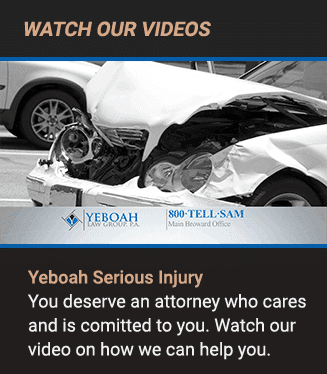 When you work with the compassionate labor and delivery negligence attorneys at Yeboah Law Group, you can feel confident that your interests are being protected and that you have competent counsel. You are invited to call us at 1-800-TELL-SAM or complete our contact form to discuss your birth injury case today.